Three or four times a year I teach 5-week courses at the University of Phoenix in the Business Management College. I love bringing my real-world experience as a female business owner and consultant to some of the world’s most renowned Fortune 100 and Fortune 500 companies to my students. Right now I’m teaching Organizational Behavior and tonight our focus is determining strategies to manage diversity. I’m going to challenge my students to find ways for real companies to become more diverse in everything from top management to benefits to philanthropy to inclusion. At one point in class tonight I will divide my class into learning teams and have them watch short YouTube clips on real diversity challenges in real organizations. They will then report in to the large group what they’ve learned and discuss how these insights can be applied to organizations. Below you’ll find the videos my students will watch. I think diversity is critical for an organization’s success. Tonight I hope to expand my students’ definition of diversity and to challenge them to settle for nothing less than true diversity in the organizations they will ultimately lead. ogle Video. Migrate them to YouTube. Executive Talent Development: Are Global Assignments Necessary? 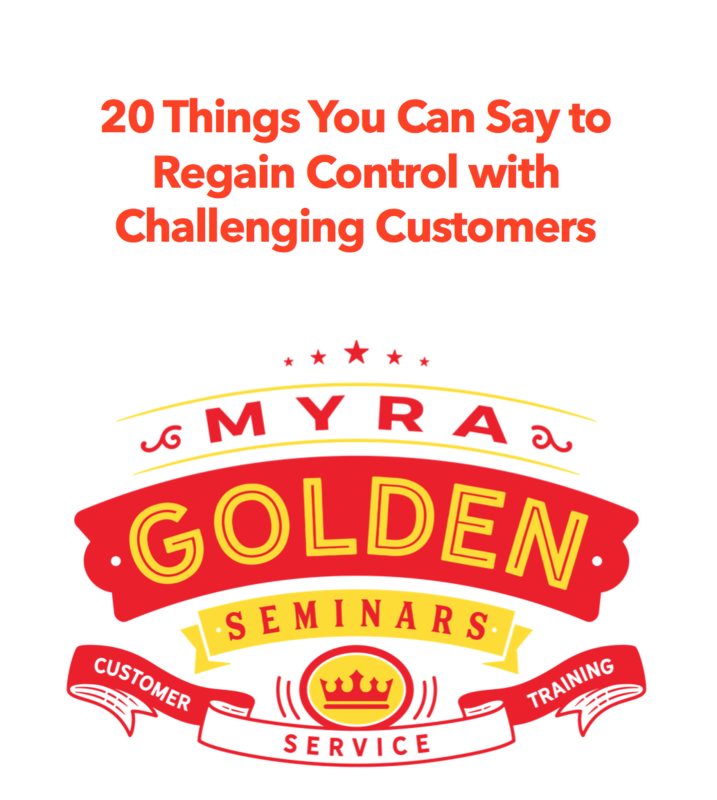 Next Next post: What response would you use in the event a customer starts yelling and cursing at you?